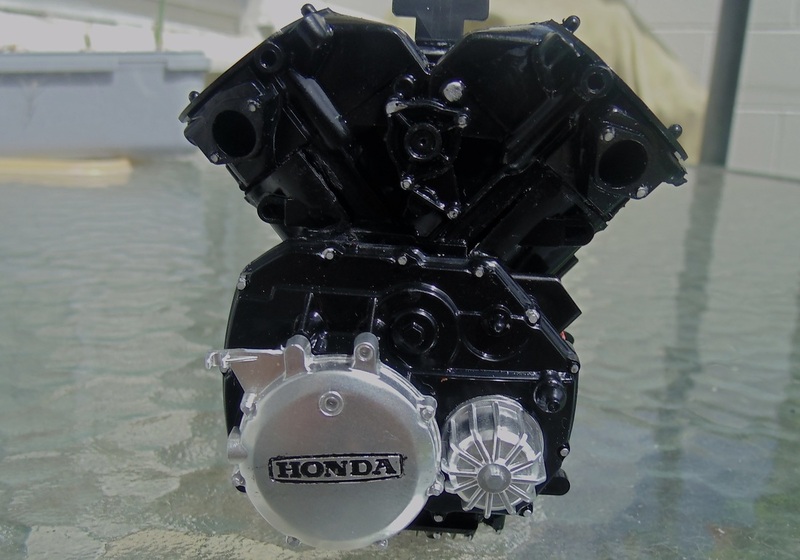 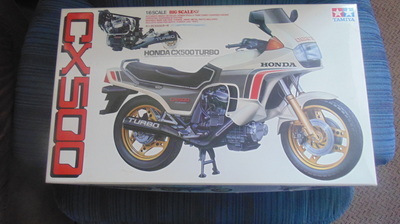 The Tamiya Honda CX500 motorbike kit was a personal build for me as I used to own one very similar, (just minus the turbo). The kitset was nicely detailed and went together very well. 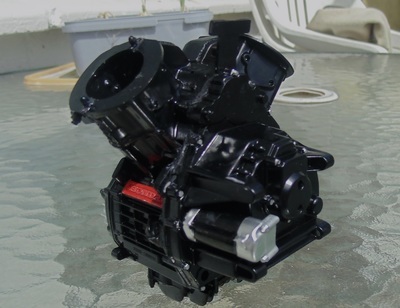 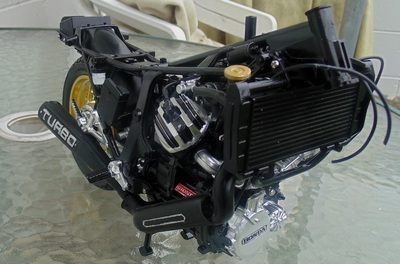 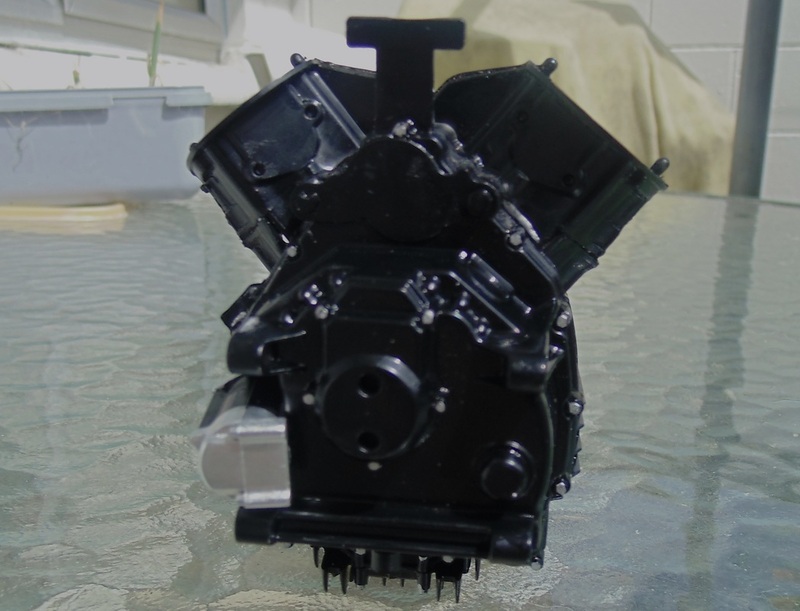 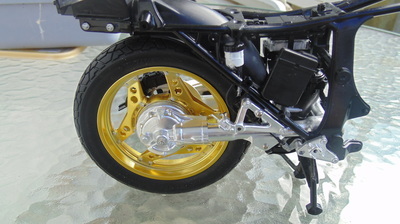 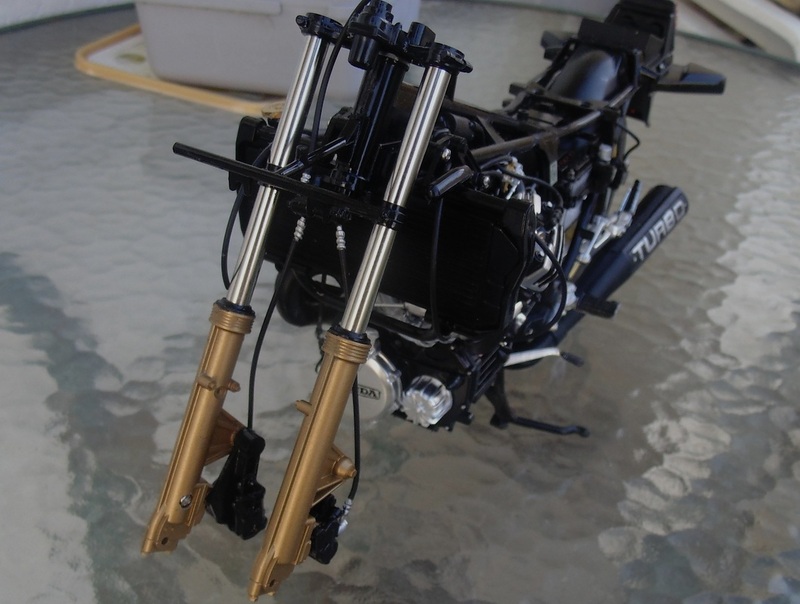 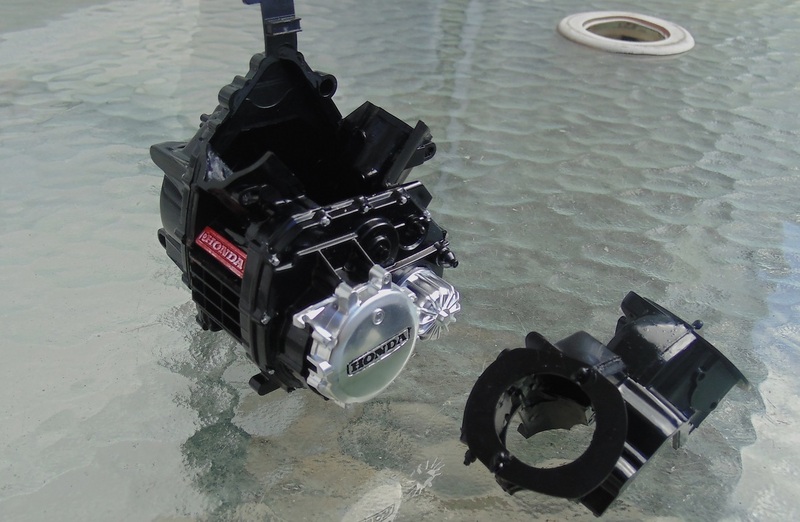 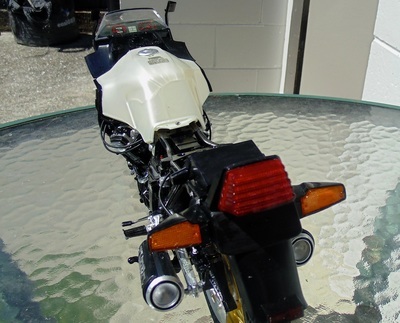 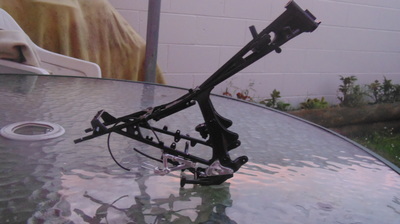 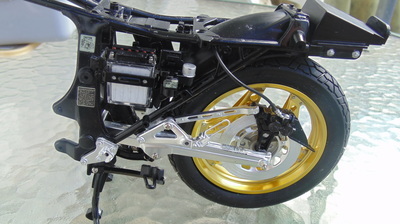 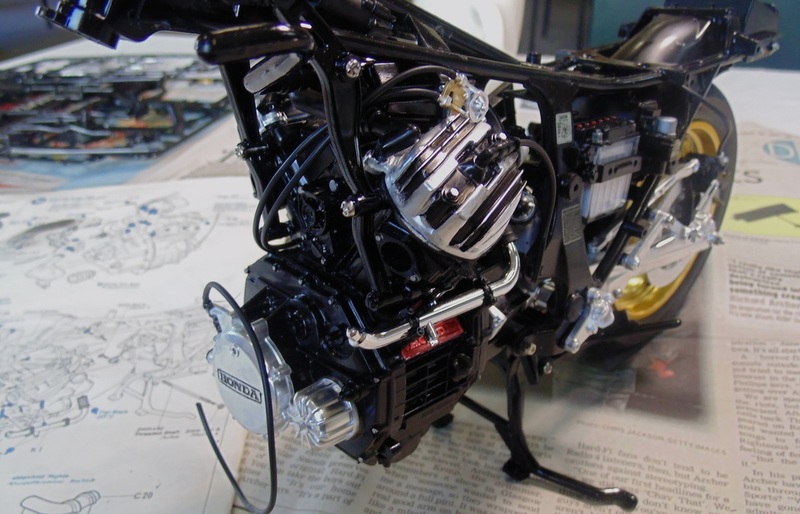 With a detailed engine and working suspension, many parts were screwed or bolted together. 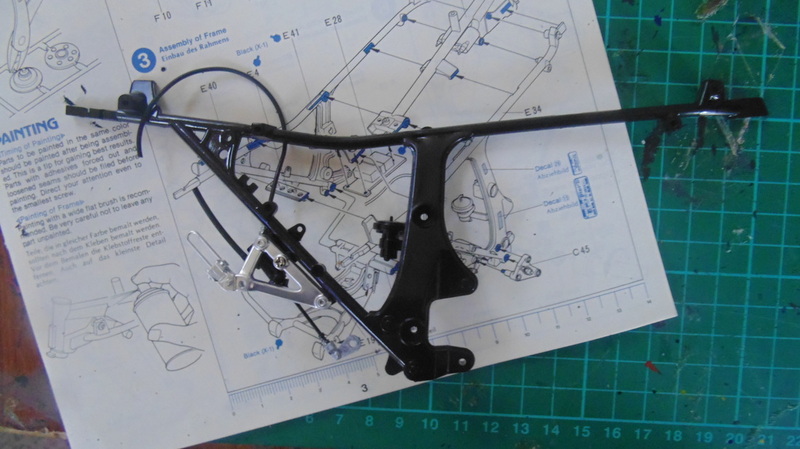 However glue was still required for much of the assembly. 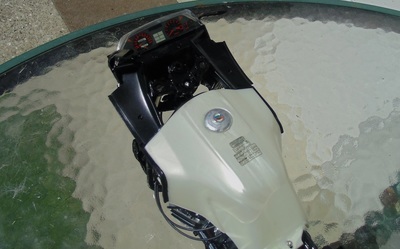 The biggest issue I had was with the decals, which ripped while applying them. 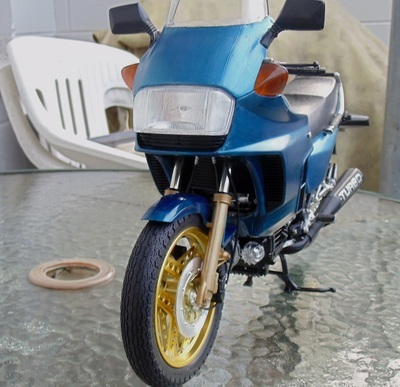 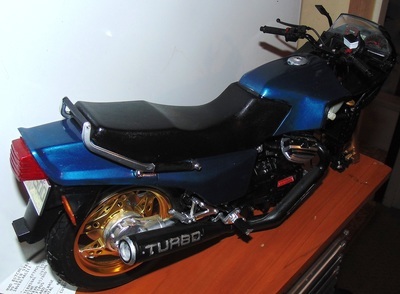 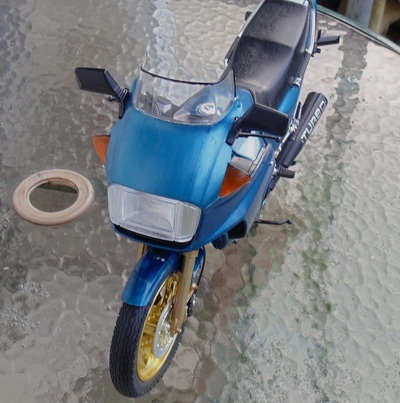 So finally, I decided to just paint the bike metallic blue, which was the colour of my own bike.